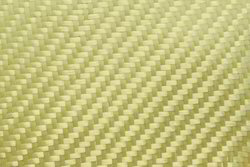 Offering you a complete choice of products which include aramid fabric and aramid fiber fabrics. Aramid Fabrics. Their resistance against harsh weathering conditions and ability to withstand high mechanical stress make these fabrics highly demanded. For manufacturing of these Aramid Fabrics in accordance with latest market trends, we make use of latest technology and machinery. Backed by our vast industry experience of manufacturing, importing, trading and supplying aramid fiber cloths, we are offering Aramid Fiber Fabrics that are offered as meta aramid and para aramid options to suit different applications. These are extensively used for producing bullet proof jackets and in variety of defense applications. We offer these in wide choice of density specifications to match clients’ requirements at very reasonable prices. 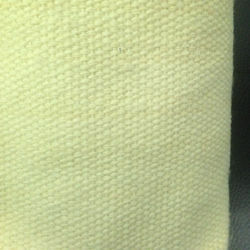 Looking for Aramid Fiber Cloths ?